Le Belge NV was founded in 1955 in Courcelles, Hainaut (Belgium) as a joint venture of several steel companies in an attempt to create a demand for steel and if possible have a decent profit from it. 2018: what will the future bring? This is briefly the history of Le Belge, soon I’ll post their first model (note that the models won’t be in chronological order) and hopefully their logo too. In 1989 Le Belge NV decides it wants to manufacture a cheap export model that could be used everywhere and built in large numbers. A reason for this sudden desire is the fact that the wall was falling and soon a brand new market would open up. It was a Front Wheel Drive car with a transverse V8 that could generate 283 HP at 6200RPM, which is also the maximum RPM. A turbo was deemed too expensive so it is a naturally aspirated DCOE that had a fuel economy of 30.9. 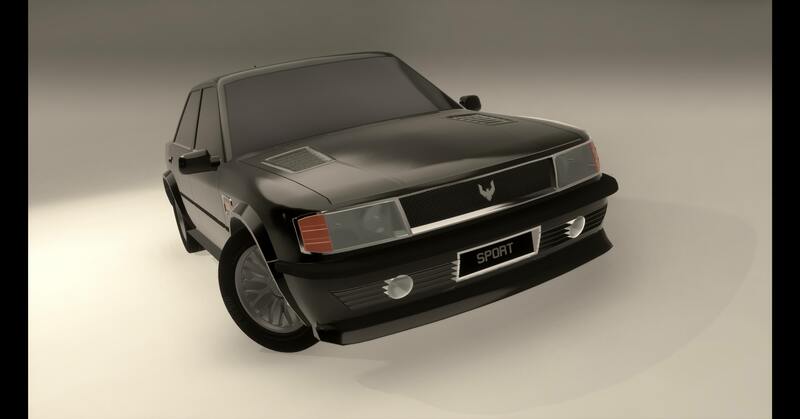 With a capacity of 5 seats and a wheel base of 2.65 meter and a maximum length of 4.71 meter it was clearly aimed to be a family car but ended up in the Pony categories. Nevertheless even with a price of $11.148,00 (0% margin) the car wasn’t the greatest succes and was next to a few other terrible decisions one of the reasons why the government had to bail-out Le Belge NV in '92. The body you chose became available in 1975, so it would have been very old-fashioned by 1990. Also, DCOE carbs would have been rendered obsolete by modern EFI systems by then, and the redline should have been a few hundred RPMs after the power peak to give more usable power, assuming the bottom end is strong enough. And sending 283 horsepower to just the front wheels would have been a recipe for disaster at the time, although it’s far more feasible now. However, the color and wheel rim design is quite nice, and the car is very affordable to buy, if not to run. I am fairly convinced that the engine is a 60-degree, single-overhead-cam V8. Correct me if I’m wrong, though. A 150 horsepower inline-4 was a sporty family car or GTI hatchback in Belgium on the roads in 1989. A 283 horsepower V8 would be high-end sports or luxury car territory. Considering the bad engine tune, I’m betting 30.9 liters per 100km. 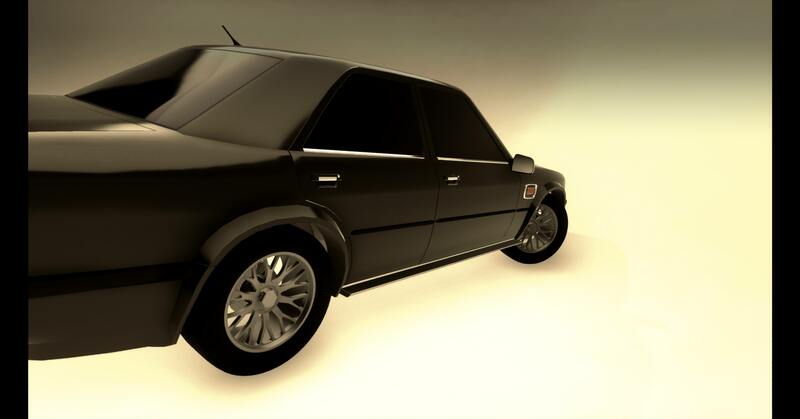 Knight, the car was meant to be an export model and soon I realized it looked nowhere European. 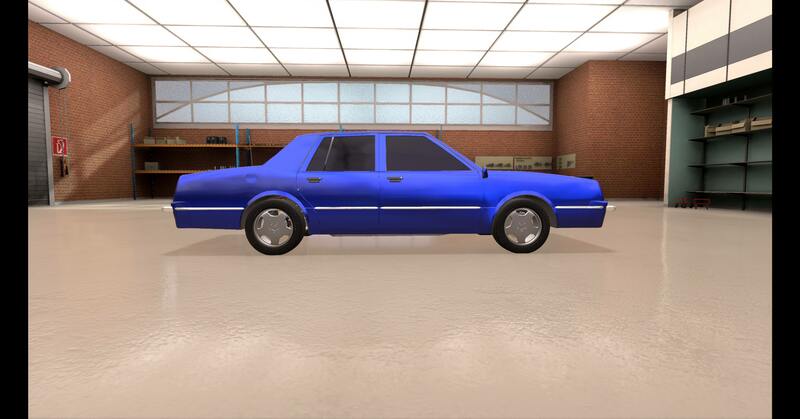 Instead of changing the car completely I just went with it, the changes I had in mind however will be poured in a new model. I’m European so it’s not MPG but L/100KM. After a bit of taming I got it under 200HP but still a thirsty engine, something I’ll have to improve in. 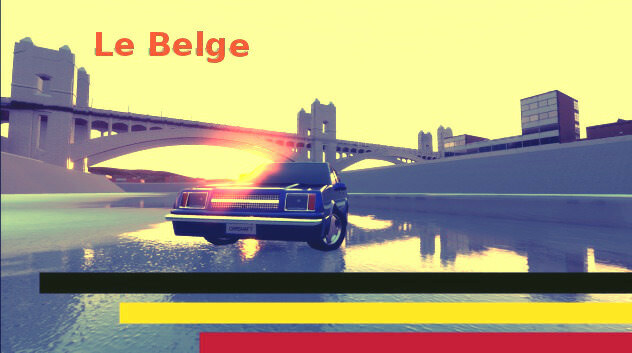 The 1980s, known for the revival of Le Belge and companies testing out new ideas and concepts. Some of these ideas and concepts were succesful, others weren’t. Le Belge decided to also test out new ideas and concepts and came with a Sport Royal version of the Le Belge Laurent. The Laurent Sport Royal was intended to be a premium/luxury and sportier version of the classical Laurent. The car came equiped with a turbo and could reach a whopping 190.6 HP however this could only be reached by affecting the fuel economy. Ooh that looks decidedly german… and what a four cylinder! For 1986 that’s quite a bit of power! How on earth are you getting such atrocious fuel consumption? Lots of power but woeful economy. The single point EFI system is holding it back - a modern multi point EFI setup would provide a massive reduction in fuel consumption if you tune the engine right. 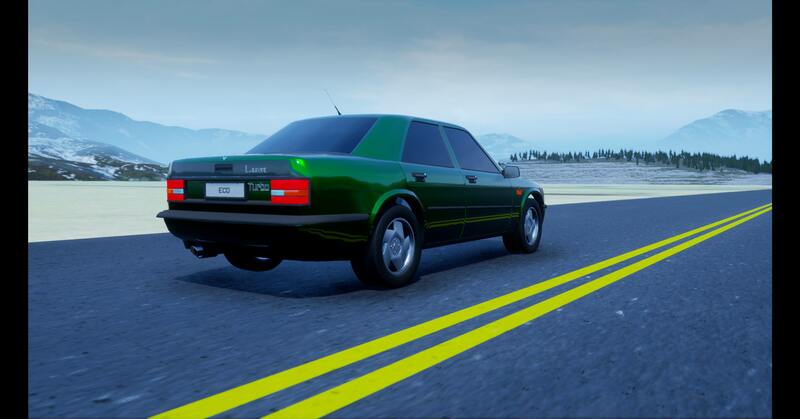 Even in 1986, a 2L turbo I4 could breach 200 bhp or more without the fuel consumption figure of a 747 if tuned properly. 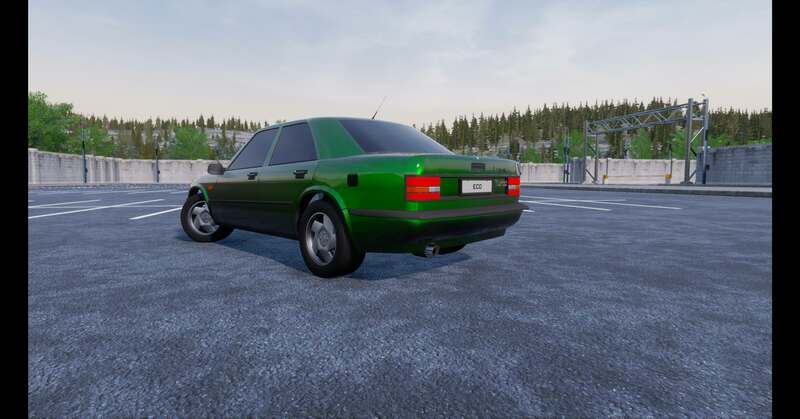 Maybe you could post your *.car here and some of the helpful and talented forum members can review it to give you tips for improvement. 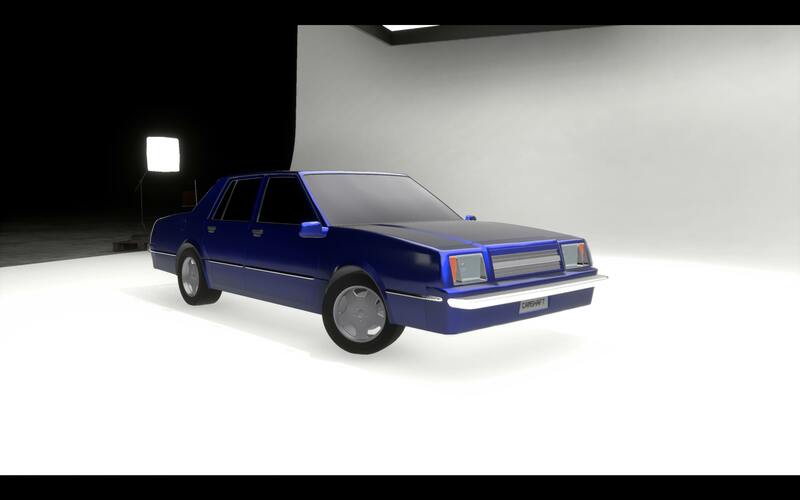 Well, I got the .car file because he wanted me to do a review in Beam. I will do, though I imagine it being short. 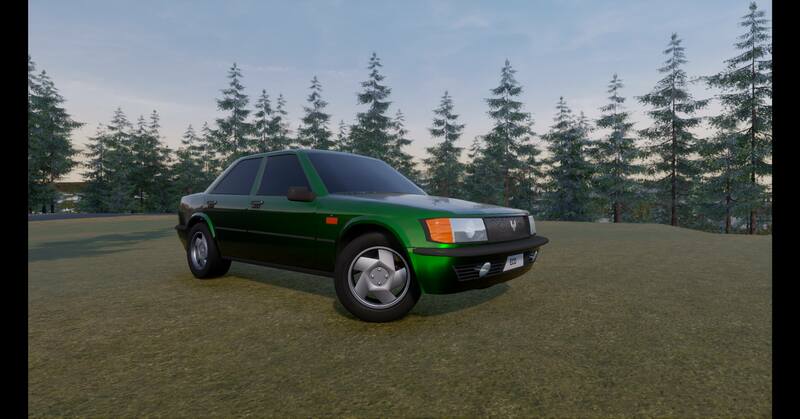 I couldn’t refrain from cloning the trim and variant and giving them my own tune: I did keep the car on full over the top luxury interior, which increases weight by a lot. 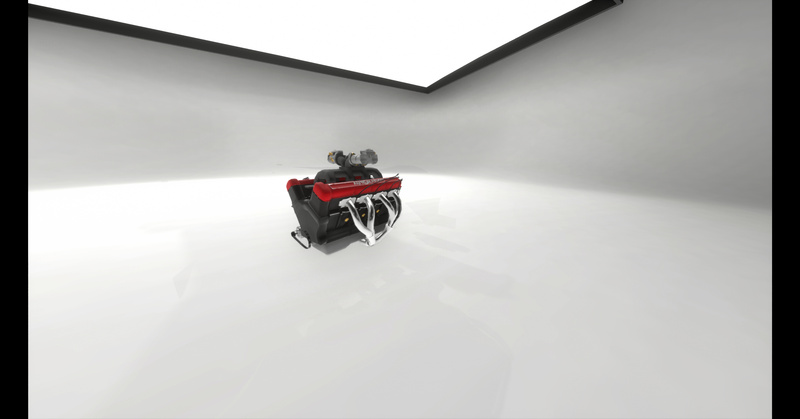 In terms of engine, I tweeked the turbo mostly, which had a power curve that started and stopped somewhere near the read line, and I overall lowered the quality point spam on the engine. I’ll keep it up to the OP to share car files. The engine tune is something I yet have to get better at, just a matter of trial and error. The original file, have fun with it and if you want tune it: go ahead and show me what you guys can get out of the engine. 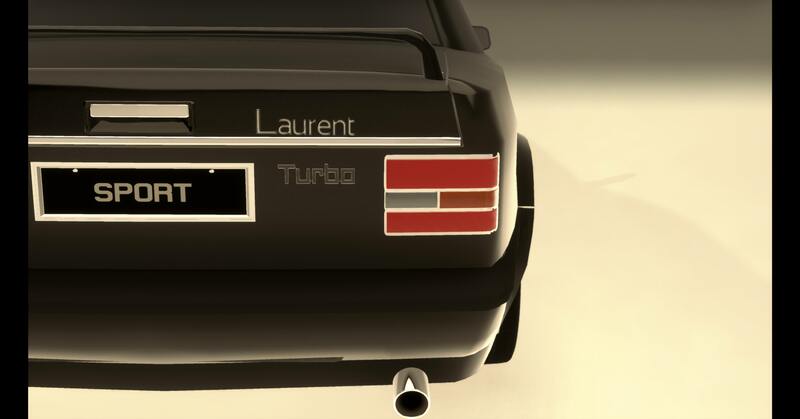 After the '86 Laurent Le Belge decided to update the car and make it future proof. This meant bigger head-, rearlights and indicators. 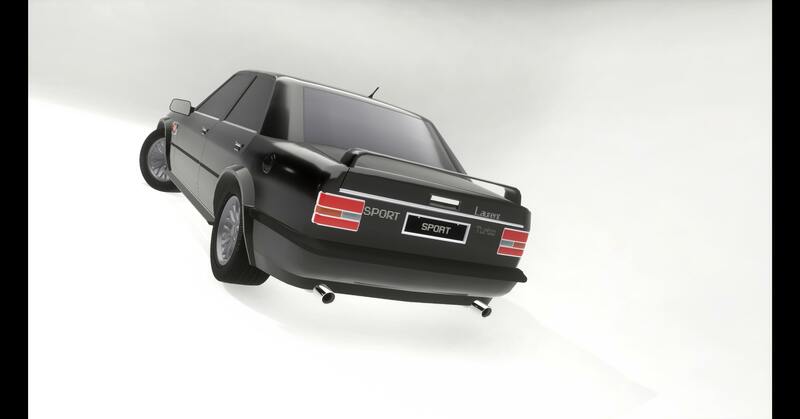 There were the '86 Le Belge Laurent Sport Royal was an expensive car for those who could afford it, the '87 Le Belge Laurent Eco “Sport” was meant to be cheaper and more reliable and a way better fuel economy. 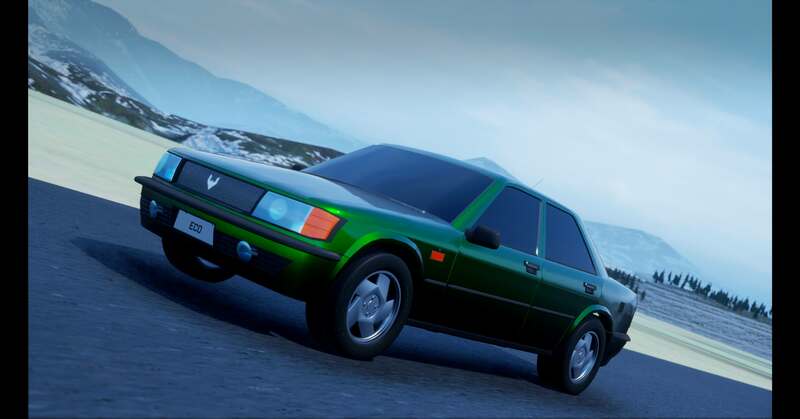 That is true, however the '87 variant is an update from the '83 model. 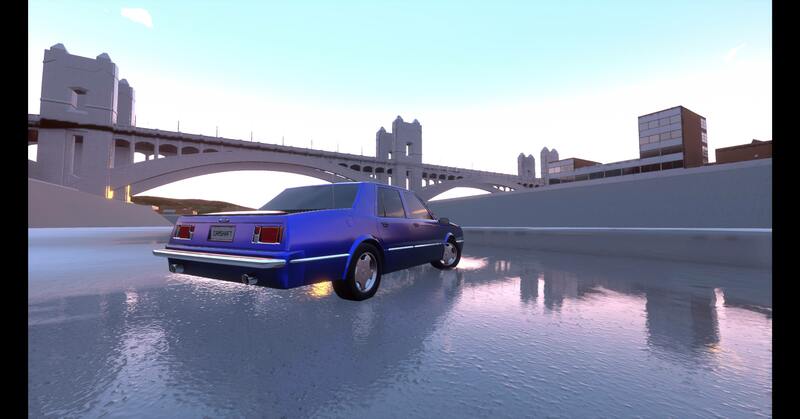 Your use of a ladder frame on a passenger car only makes sense if you’re trying to replicate a Chevy Caprice or Ford Crown Vic (which the Laurent Neuville is not), and in this application only adds unnecessary weight and reduces safety. Also, double wishbones all around on a ladder-framed car? Totally at odds with the extra load capacity and off-road ability a ladder frame could confer.